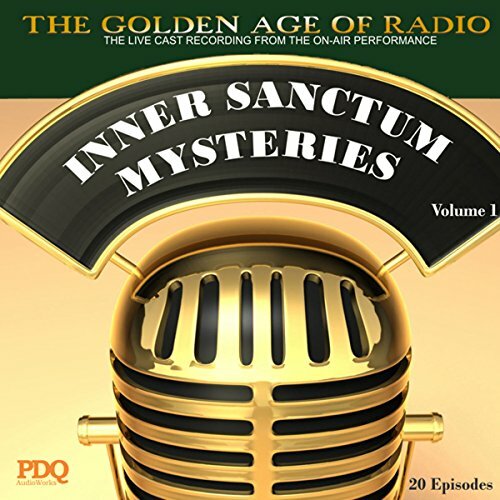 Showing results by author "PDQ AUDIOWORKS"
Inner Sanctum was one of old-time radio's most popular mystery series! 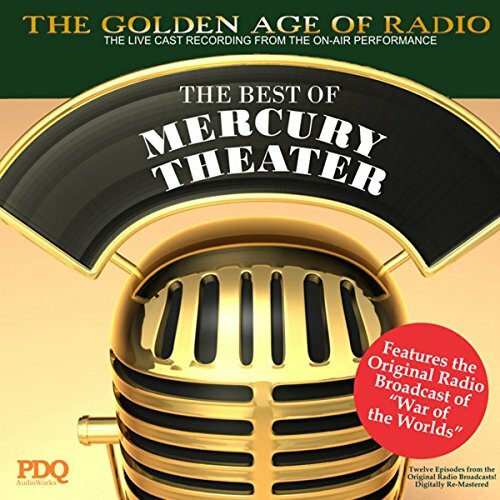 Here are 20 half-hour episodes of the original radio broadcasts, digitally remastered. 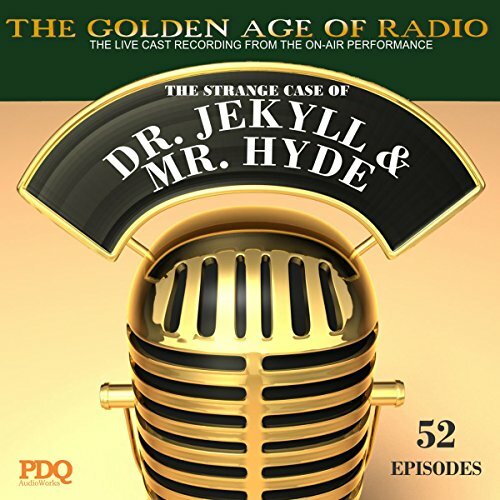 This was a popular old-time radio program that aired from January 7, 1941, to October 5, 1952. It featured stories of mystery, terror, and suspense. The tongue-in-cheek introductions were in sharp contrast to shows like Suspense and The Whistler. 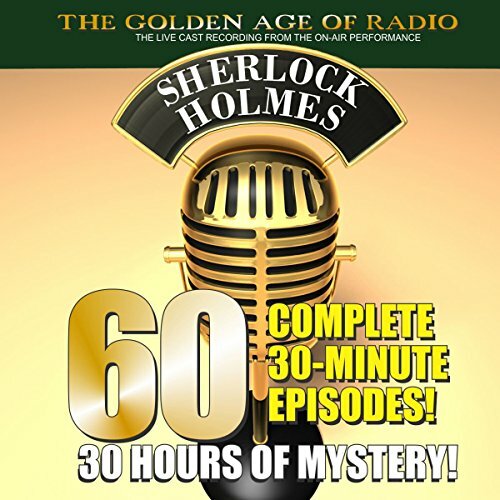 Straight from the airwaves of the '30s and '40s come these digitally remastered recordings from the live radio broadcasts featuring the original cast (including performances by Basil Rathbone as Sherlock) as they performed episodes starring the world's most famous sleuth: Sherlock Holmes. 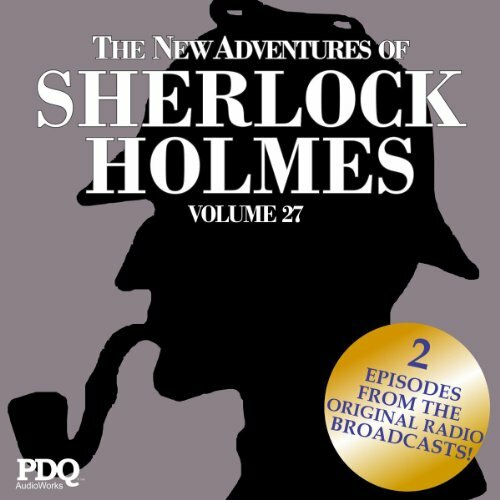 Straight from the airwaves of the '30s and '40s come these digitally remastered recordings from the live radio broadcasts featuring the original cast (including performances by Basil Rathbone as Sherlock) as they performed episodes starring the world's most famous sleuth: Sherlock Holmes. Two half-hour episodes: "Thor Bridge" and "Twisted Up". 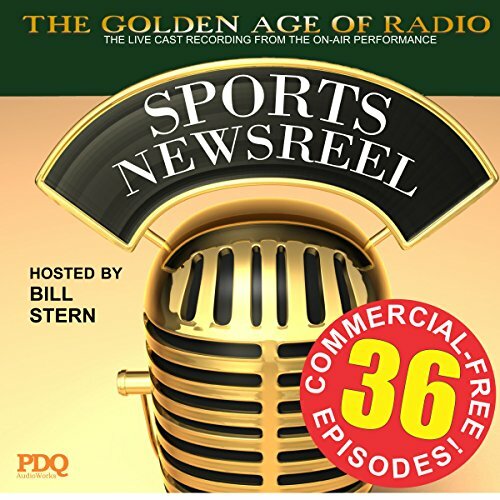 The Colgate Sports Newsreel was a radio program focusing on sports. 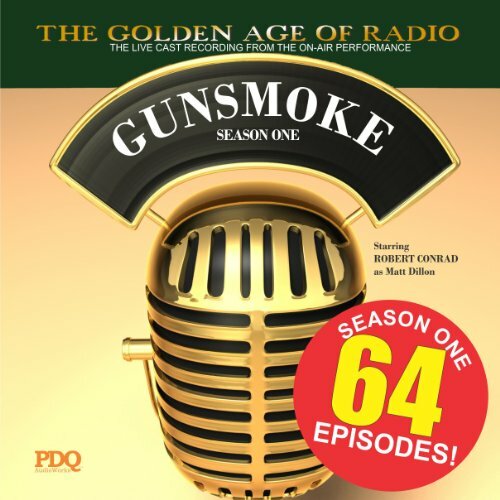 It has been called "one of the most successful and most listened-to shows in radio history" and "one of radio broadcasting's most entertaining and engaging programs." 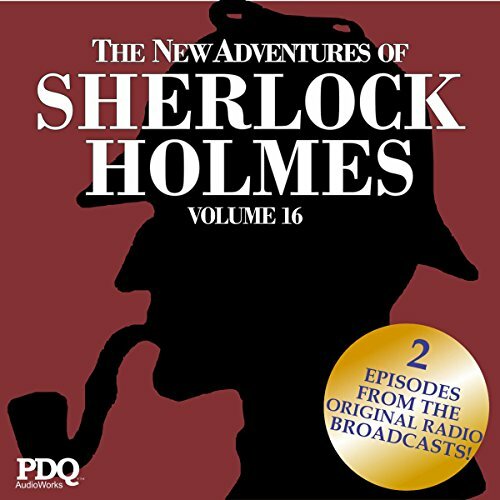 However, much of the information reported as fact was actually fiction. Straight from the airwaves of the '30s and '40s come these digitally remastered recordings from the live radio broadcasts featuring the original cast (including performances by Basil Rathbone as Sherlock) as they performed episodes starring the world's most famous sleuth: Sherlock Holmes. 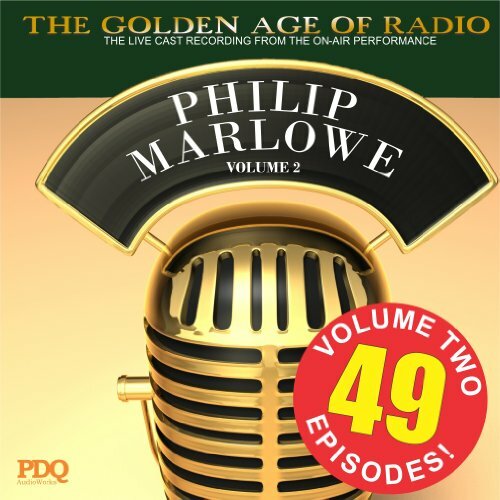 Two half-hour episodes: "Night Before Christmas" and "Out of Date Murder".